There are many good habits we can (and should) establish as part of our daily routine, and the New Year is traditionally a time when we put special effort into doing so. No doubt, you already have at least one or two resolutions you’re working on right now. Most of these habits are personal, and even the same basic habit may look different as different people carry it out. But, there is one set of habits that is basically the same for everyone and can benefit anyone who makes it part of their routine: good oral hygiene. The earlier in life good oral hygiene habits are established, the more beneficial they will be. That’s why it’s vital for parents to help their children establish good habits at an early age. Here are some tips to help your kids make this the year of excellent oral health! Dentists recommend everyone brush their teeth at least twice a day for a minimum of two minutes each time. The easiest and most effective times to do this are first thing in the morning and immediately before bed. Not only does brushing become a part of the morning and evening ritual, but it helps clean the teeth before and after sleep, which is when bacteria have the best opportunity to do damage. Use a pea-sized amount of fluoride toothpaste. Concentrate on every surface of every tooth, using short, circular motions. Be sure to cover the hard-to-reach areas in the far back. After your child brushes their teeth, check their work. Make it a sort of game, with a spotless mouth being the winning goal! Bonus Tip: If your child struggles to brush adequately because their attention span won’t allow them to concentrate for two straight minutes, consider buying them an electric toothbrush with a built-in timer or music that plays for two minutes. There are a number of similar products available. Here is one called Tooth Tunes by Arm & Hammer. To be fair, a lot of adults still don’t floss like they should. But, don’t let that stop you from helping your kids develop this important habit. Basically, flossing accomplishes the same purpose as brushing, but for the areas between teeth where the toothbrush can’t effectively reach. So, it only makes sense for flossing to be part of the same daily routine as brushing. If your kids get in the habit of flossing their teeth every time they brush, they’ll be well on their way to excellent lifelong oral health. Again, it’s important to teach them how to floss properly. Not only will it be more effective, but it will lessen the chances of hurting their gums, which could dissuade them from keeping up the habit. First, break off about an 18-inch-long string of floss. Wind the ends of the floss around your middle fingers, leaving about two inches of floss between them. Holding it taut with your index fingers and thumbs, gently slide the floss between your teeth, working it in a back and forth motion. Slide it down below the gum line, but be gentle, as forceful and quick motions could damage your gum tissue. Move the floss back up in the same manner. Repeat this process between all of your teeth, using clean sections of floss as you go. It’s vital to floss at least once every day but it can’t hurt to do it more often, even after each meal, if necessary. Bonus Tip: It’s not always easy, especially for young children, to master the mechanics of traditional flossing or to get the floss to every spot in their mouth where it’s needed. A number of flossing tools have been designed to make the job easier and more effective. Experiment with a few different options until you find one your child enjoys using. This WaterPik Water Flosser might be just the thing. Visiting the dentist every six months is another vital habit required for excellent oral health. Most insurance programs cover this semiannual cleaning and examination for children as a preventive service. However, even if your child doesn’t have dental insurance, the visit is important enough to make it a non-negotiable part of their annual schedule. 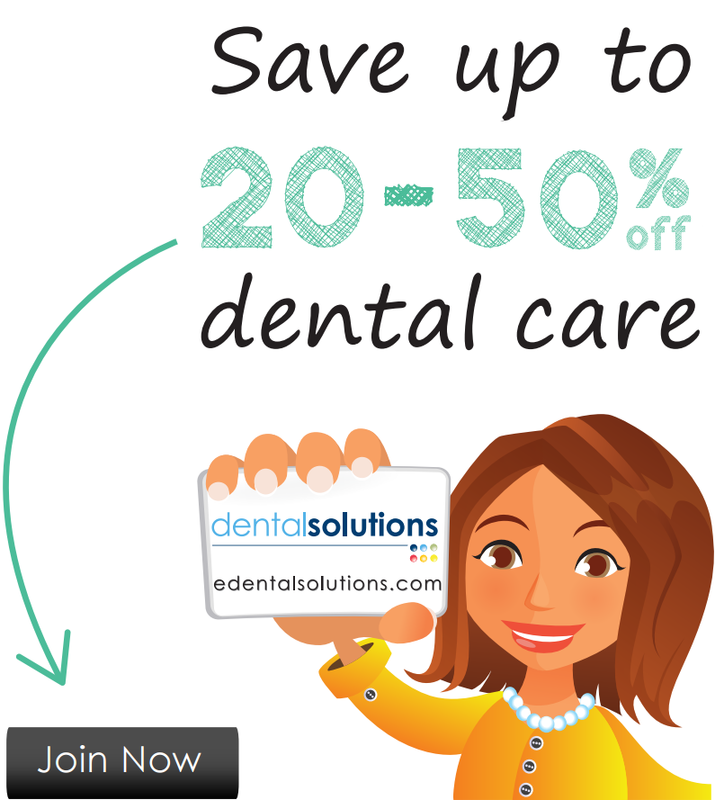 To help control costs, consider joining a dental discount program. If they start early and go regularly, your kids will likely have no issues with visiting the dentist. However, some kids do have deeply ingrained fear of going to the dentist, and some with special needs may have difficulty with one or more aspects of the visit. If your children struggle with these issues, discuss them with your dentist to see what accommodations are available. 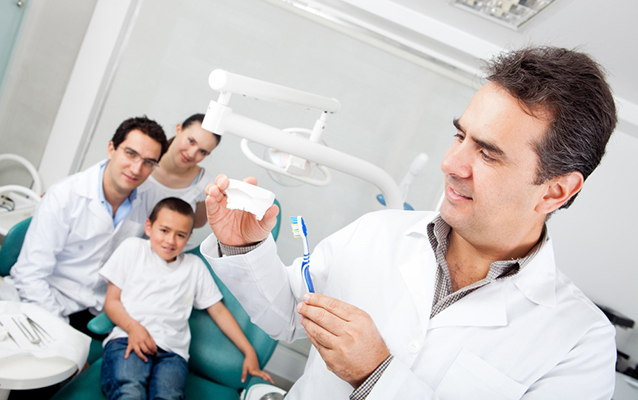 If necessary, seek out a pediatric dentist in the area who specializes in helping with whatever situation you’re facing. If you can help your kids establish these basic oral hygiene habits, you will help to ensure that they’ll enjoy excellent oral health throughout their lifetime.